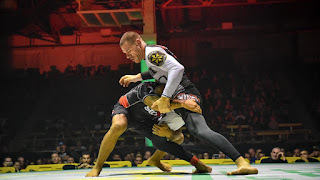 Wednesday morning saw another wave of ADCC invites roll out to the public. The 2017 ADCC World Championships are bringing the biggest names from around the world to compete for gold on September 22-23 in Espoo, Finland. As the full list continues to take form, this round of invites includes past champions and medalists.